Fixed Wire Periodic Testing has now been replaced by the Electrical Installation Condition Reports (EICR). 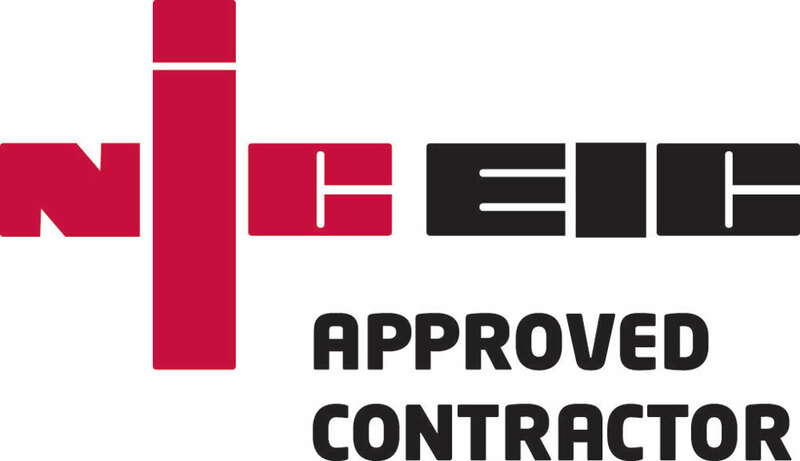 As a NICEIC approved contractor Peninsula Solutions have a duty to ensure that their clients are aware of and conform to the regulations with regards to any of their fixed wire electrical installations. Fixed Wire Periodic Testing (EICR) is a procedure that’s undertaken to evaluate and report on the condition of an electrical installation to help ensure it’s safety. 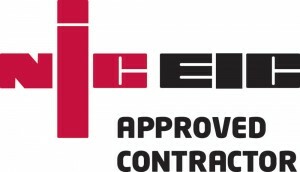 Under the Electricity at Work Regulations 1989, the Health & Safety at Work Act 1974 and the IEE’s Wiring Regulations 17th Edition (BS7671:2008) you are required to periodically thoroughly test and record the condition of all building electrical installations. 5 years for a rented home or every time a property is being prepared for letting. 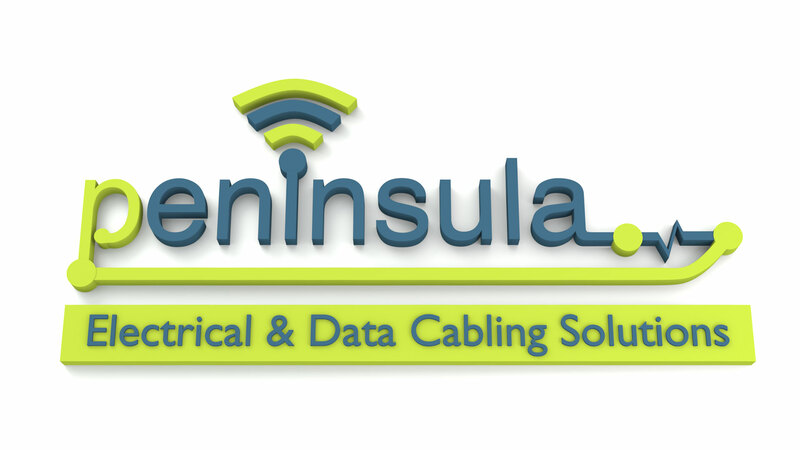 As a NICEIC approved contractor, Peninsula Solutions will inspect and test all parts of your electrical fixed wire distribution system to ensure its safety, this is from the main incoming supply point through to sockets, light fittings and other wiring accessories, including everything in between. Our Engineers have the expertise required to recognise defects within the wiring system that could prove to be dangerous, especially those that could lead to a fire or injury. We fully understand how important fixed wire periodic testing is to the safety of your employees, clients and the general public throughout the variation on premises we inspect. Inspection of business premises – we will work with you to minimise any disruption to your business, we don’t just turn up and switch the electrics off to test. Report any exposed live parts and make safe – don’t worry if we see something untoward and dangerous we’ll make it safe before we carry on. Report all damaged electrical fitments and accessories – and if we see some damaged parts we’ll always suggest alternatives to reduce future faults. Report any faulty insulation or bad earthing – our role is to make your premises electrically safe. Produce a summary report of faults and suggested actions required – see at first hand what we find and or what needs to be corrected. Submit a FREE rectification quote which includes the first hours labour free of charge – we will give you a competitive quote to return at a time that suits you to put things right and the first hours on us.